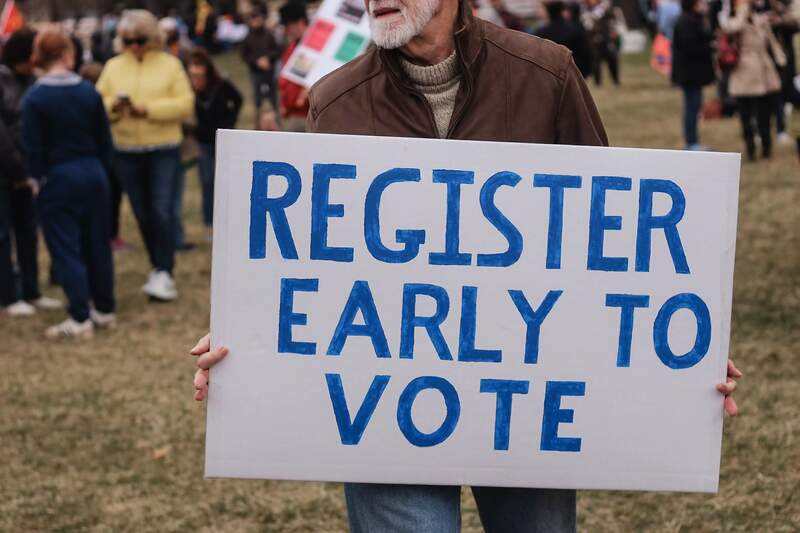 There has been a record turnout for voter registration for the upcoming midterm election, with an astounding number of over 800,000 people registering on National Voter Registration Day, setting a new historic high. “I think people are realizing that midterms do matter and that it’s vital for people to get engaged,” said Brian Miller, executive director of Nonprofit Vote. There was also collaboration with over 4,000 other organizations to spread the word and urge people to vote. Some organizations include the students of Parkland, FL, who want as many young students to register as possible. These organizations were astounded by the dramatic jump in voter registration in light of recent events. Regardless of who people vote for, organizations such as Nonprofit Vote want people to get out and make their voices heard. Former first lady Michelle Obama is even taking part of the efforts to get people to vote, and she is organizing events with other celebrities. So get out and vote, everybody's doing it!